We have a great range of garden furniture in-store, so you’re bound to find a set suited to your garden! We have benches, arches, arbours, tea for two’s, table and chair sets, swing seats, sofa sets – and much more! 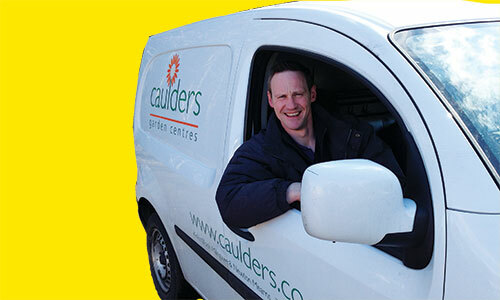 When buying garden furniture from Caulders, you can buy in confidence knowing that it has been selected for comfort and durability in the Scottish climate and that you’re making your purchase with a trusted retailer. So to see our range and to get inspired – come along and see what we have in store! If you’re unsure about what would work best in your garden, just ask a member of our team – we’re more than happy to help! Don’t worry about trying to jam your new furniture set into your car either! We offer local delivery from each of our centres for a small charge!